This is Rory's portfolio for the Staffordshire based news website, Staffs Live. 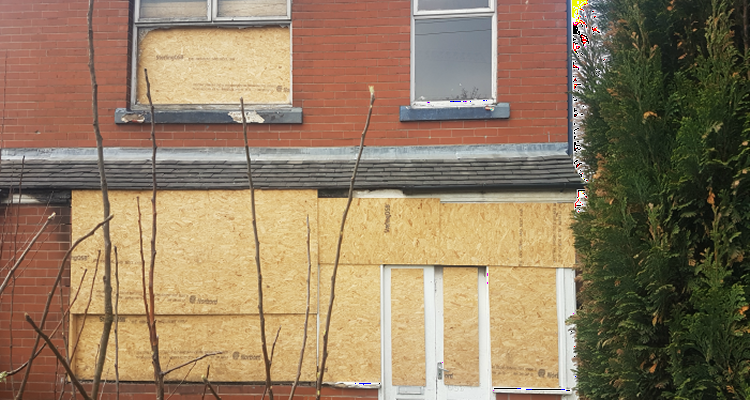 Staffordshire Police have uncovered a cannabis factory in Burslem, Stoke-on-Trent in the early hours of Wednesday (18 April). Officers were initially called to investigate a reported burglary nearby before being alerted to suspicious activity in the house. 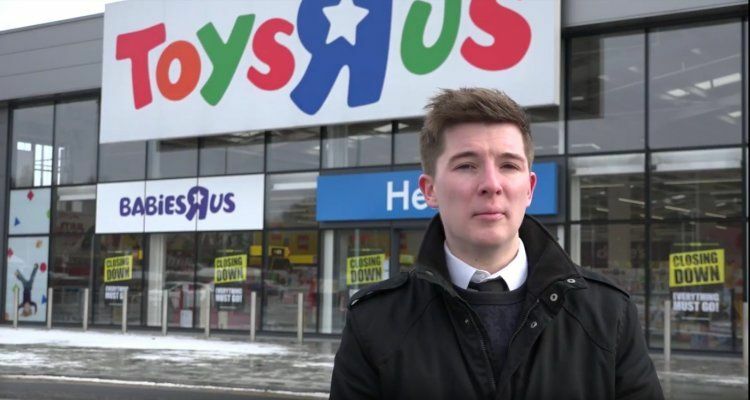 The Uk's number one toy retailer's has gone into administration, putting thousands of jobs at risk. Nearly half of university students can’t afford to move into accommodation, new research by UNiDAYS suggests. UNiDAYS, the worlds largest student affinity network, found that four out of 10 students who live at home can’t afford to fly the nest. It has been confirmed today that the murder enquiry of Kevin Nunes who died in 2002, is to be reviewed after failings with the initial investigation. 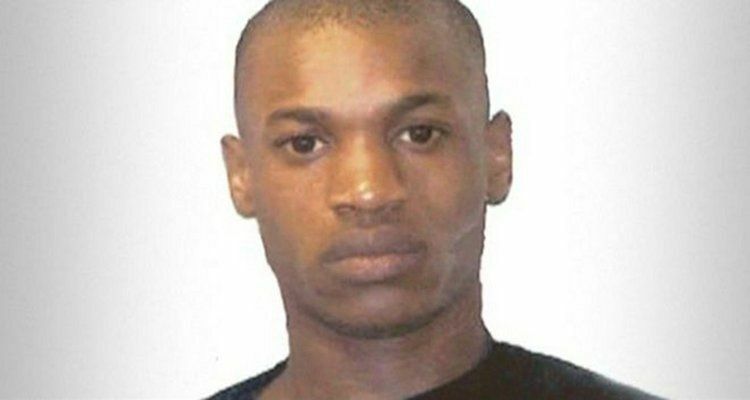 Nunes, a semi-professional footballer, was found dead in Pattingham, Staffordshire, with gunshot wounds. 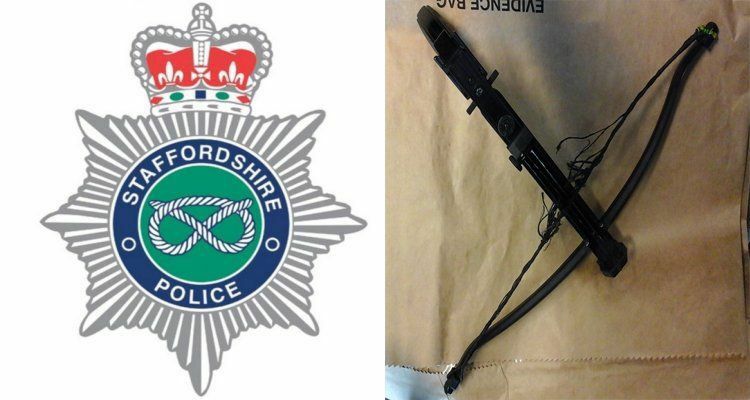 A property in Hanley was raided yesterday (February 15), where police found an illegal drug as well as a loaded crossbow. Police arrested a 30-year-old man at the house on Century Street, Hanley, for possession of an illegal drug which is believed to be monkey dust. A Grandma from Leek has been jailed for setting her room on fire at a Salvation Army Hostel using a lighter and aerosol. 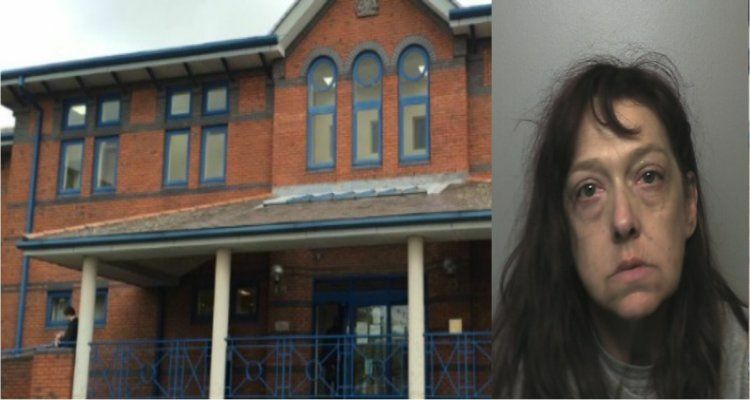 Alison Sutherland, 49, from Furmston Place, Leek, blamed ‘voices in her head’ for the blaze in April last year, Stoke-on-Trent Crown Court was told. Newcastle-under-Lyme has successfully been reinstated with its Purple Flag status, naming it a ‘safe, diverse and vibrant’ place to go at night. 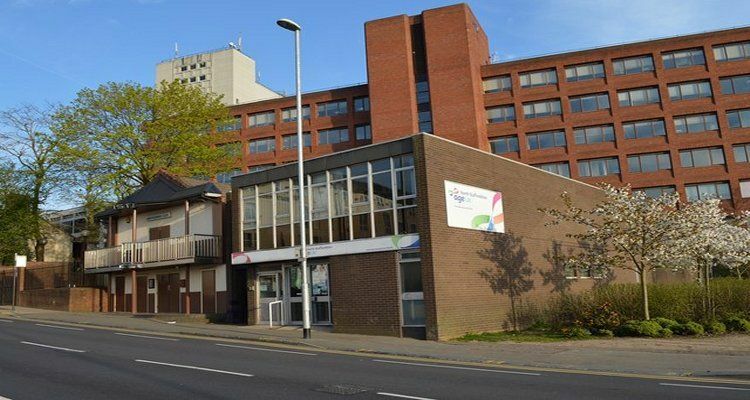 The scheme, run by the Association of Town and City Management (ATCM) has granted Newcastle the award for the fourth year in a row. 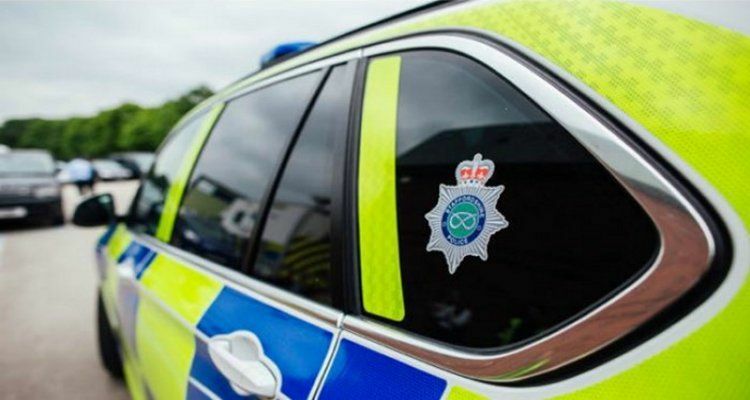 Six people have been arrested today (January 29) in connection with a large-scale drugs operation in the North of the county. Cannabis, cocaine, heroin and monkey dust was seized at five addresses: Odell Grove and Moorland Road in Burslem, Thornley Road in Stanfield, Greengate Street in Tunstall and Bentley Road in Chell Heath. Emelio Rose, 18, of Church Green, Birmingham and Joshua Mattis, 20, of Putney Road, Birmingham, were charged with possession of knives in a public place. 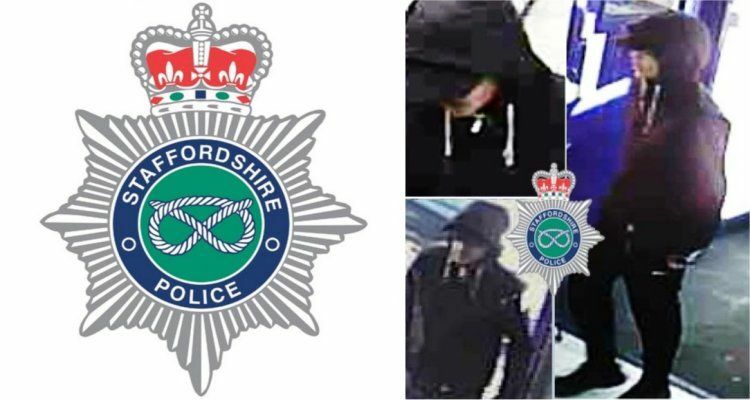 Staffordshire Police are appealing for information after a man carried out an armed robbery at the McColls store in Longton. 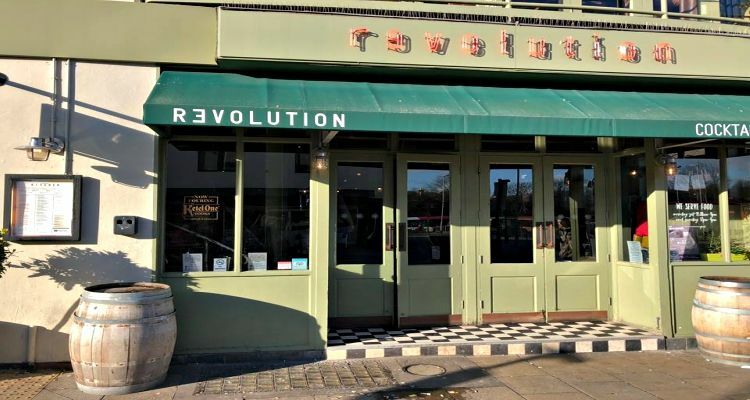 The man entered the store on Heathcote Street at around 3pm on Friday (January 26) and demanded the till to be opened whilst holding a kitchen knife. 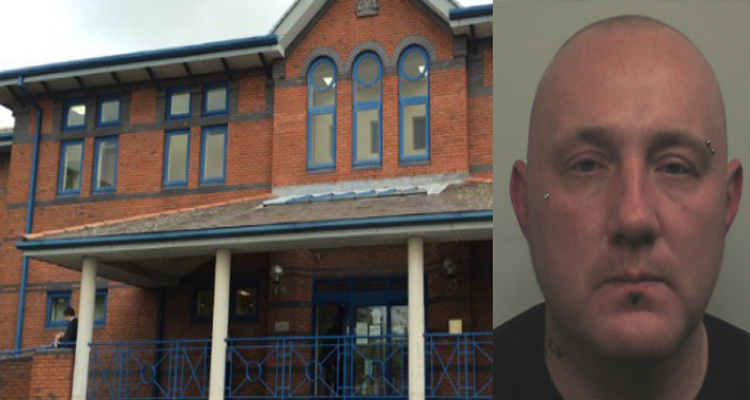 A man who threatened to slit the throat of his ex girlfriend, has been jailed for attacking her with a knife, Stoke-on-Trent Crown Court heard. 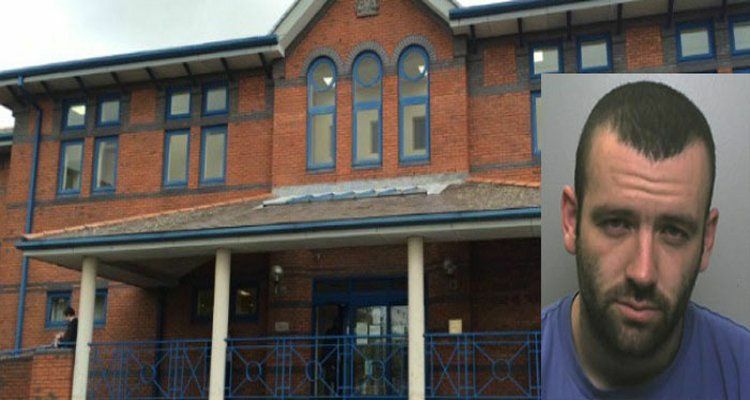 Stephen Rose, 43, of Bright Crescent, Tamworth, tracked his former partner down to her mother’s home and launched his attack. Strapped for cash this Christmas? 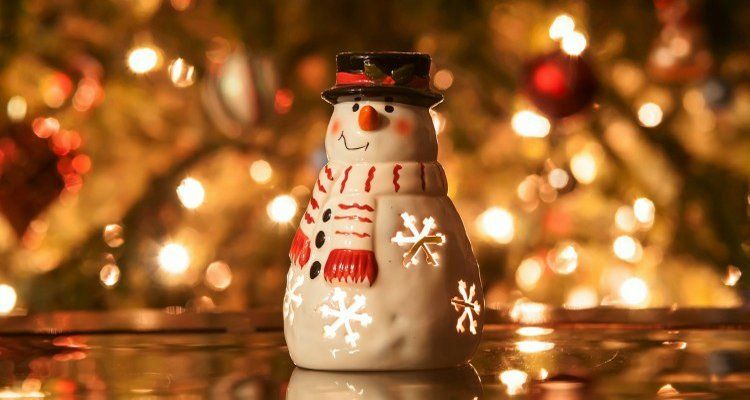 StaffsLive brings you a collection of gift ideas for £1 or less! We’ve all been a part of those work secret Santas, or struggling to find that cheap gift for a friend at Christmas, but look no further. We’ve gathered up a list of the top 10 gifts for £1 or under to help you bring the Christmas, without breaking the bank. Now as someone that was forced by my mum to watch countless episodes of David Suchet’s adaptation of “Agatha Christie’s Poirot”, I would be lying if I said I didn’t have a soft spot for the Belgian detective. 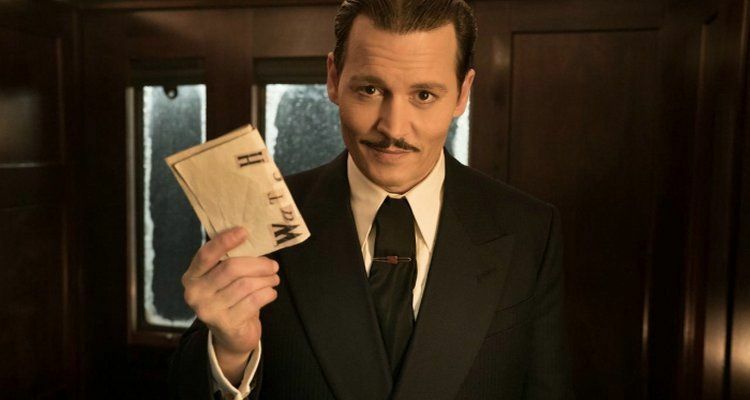 Although director and star Kenneth Branagh’s moustache did not look quite as classy, that cannot be said for the rest of “Murder on the Orient Express”. With stars such as Johnny Depp, Judi Dench and Penelope Cruz looking as elegant as ever, the film can’t be knocked for its ambition. 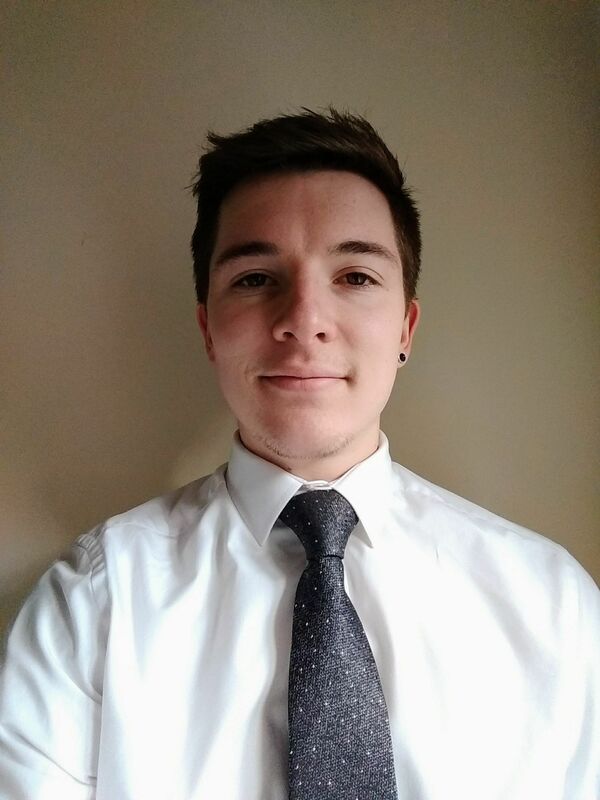 Gregory Springthorpe, 22, was driving his grey Honda Civic on January 1, 2017 where he crashed into trees after the humpback bridge on the B5012 Cannock Road. 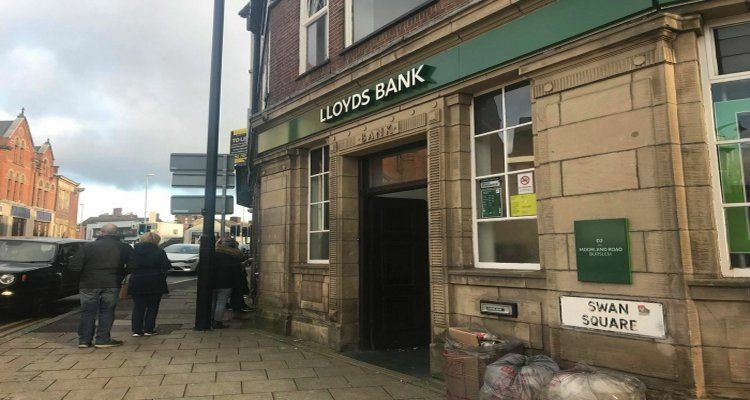 Burslem’s only bank, Lloyds Banking Group is to close in April 2018. They yesterday announced the Burslem branch, on Moorland Road, will close next spring. 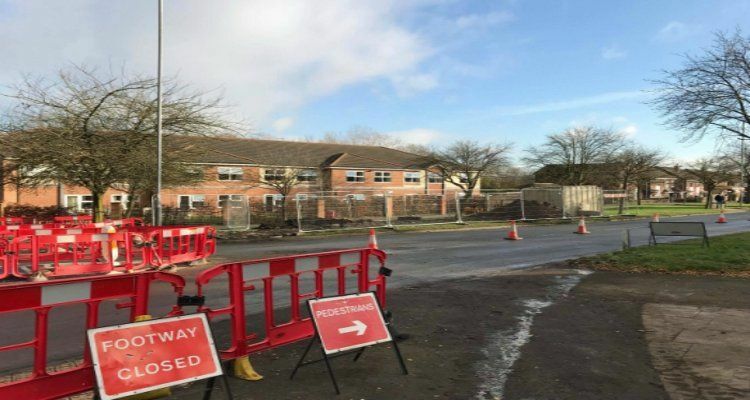 Angry Sneyd Green residents have forced the council to undergo a series of road works on Berwick Road. This is following a number of complaints from residents who have expressed concerns that parked cars are constantly being hit and damaged by other motorists. 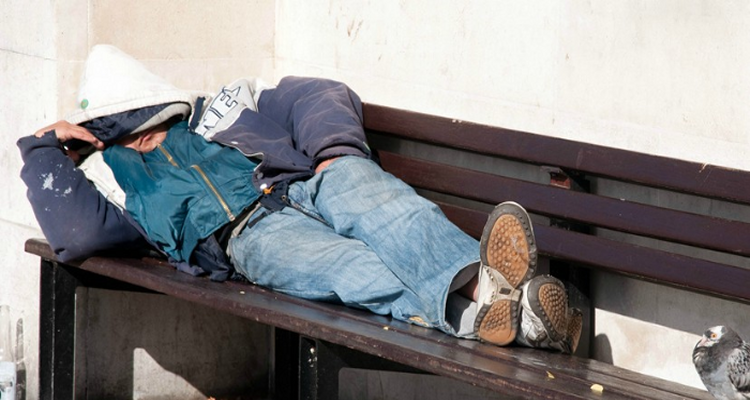 Stoke-on-Trent City Council are planning major cutbacks on how the homeless are dealt with. Leaders at the council are planning on reducing funding for non-statutory homelessness provisions as part of their budget cuts for 2018/19. 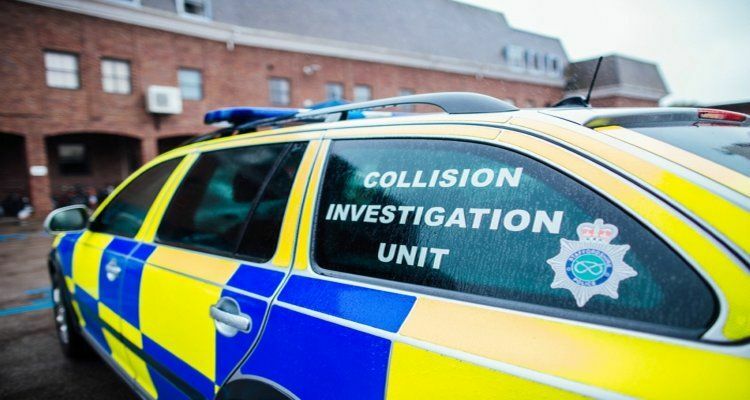 Staffordshire Police are appealing for witnesses after a fatal road traffic collision in Stafford last night (November 13). Officers from the Collision Investigation Unit and the West Midlands Ambulance Service were called to the A51, near the junction with Tolldish Lane, Great Haywood, at 8:45pm where the road was closed for several hours. 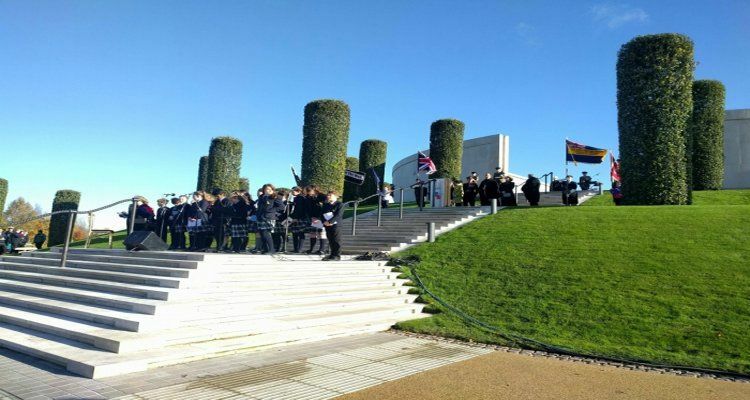 More than 4,000 people turned up to pay their respects on Remembrance Sunday at the National Memorial Arboretum’s Armed Forces Memorial in Alrewas, Staffordshire. The ceremony started with a mixture of ages enjoying music by the West Midlands Police Brass Band. A man pleaded guilty to making £39,000 worth of cannabis at an “extensive, proficient and sophisticated” cannabis farm in Leek, a court heard. Jonathan Howcroft, 52, of Glenfield Drive, Stockport, pleaded guilty and was given a two-year suspended sentence in Stoke-on-Trent Crown Court. A man from Bucknall died after being forced to move hospitals against his will, an inquest heard. Lawrence Tuck, 82, died at Royal Stoke University Hospital after a brief stay at Leek Moorlands Hospital before his condition rapidly worsened. Staffordshire Police have released a new image of missing man, Alan Muir. Alan was last seen at the Co-op where the CCTV image was taken on Cedar Avenue in Kidsgrove on October 15. 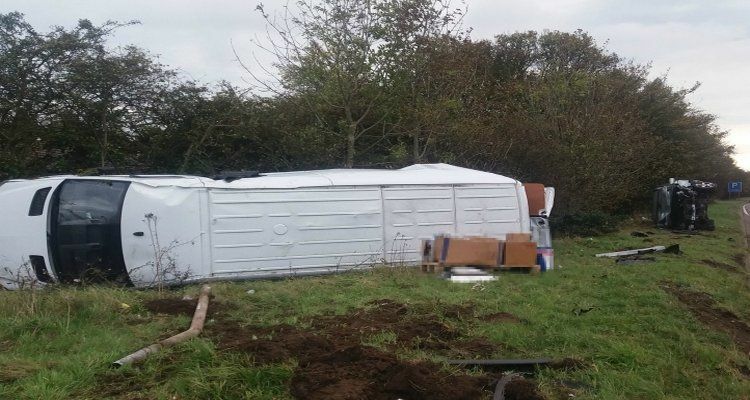 A woman was trapped in her car for around an hour yesterday morning after colliding with a van on the A5. Paramedics were called out at 9:04am near Lichfield, between Muckley Corner and Wall Island on the eastbound carriageway. It’s not just the 300+ years of experience they have between them, nor the experience of playing with the greatest blues musicians in the world; Muddy Waters, Buddy Guy, you name them, that keeps these OAPs filling out theatres and touring the world. After renown slide-guitarist Dave Kelly missed the sound check due to traffic in Cannock Chase on Friday night (October 20, 2017), it could be thought that was going to set the agenda for the rest of the night, but apart from the occasional feedback issue in the first half, the Blues Band didn’t put a foot wrong. 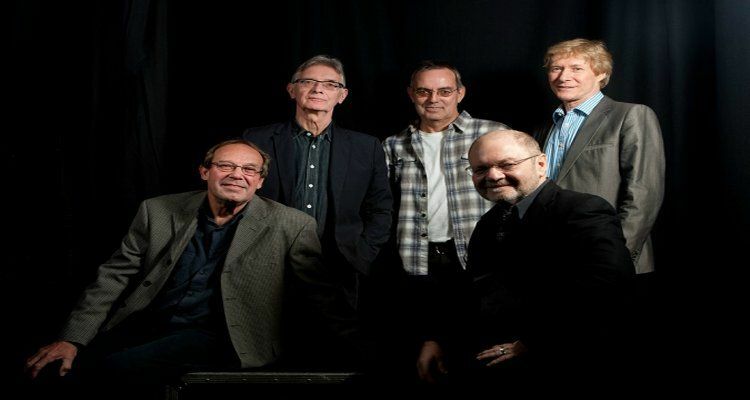 After nearly 40 years of touring the world, selling out arenas and putting their name quite literally on the blues scene, the Blues Band are coming to the Prince William Theatre in Cannock Chase later today (October 20). 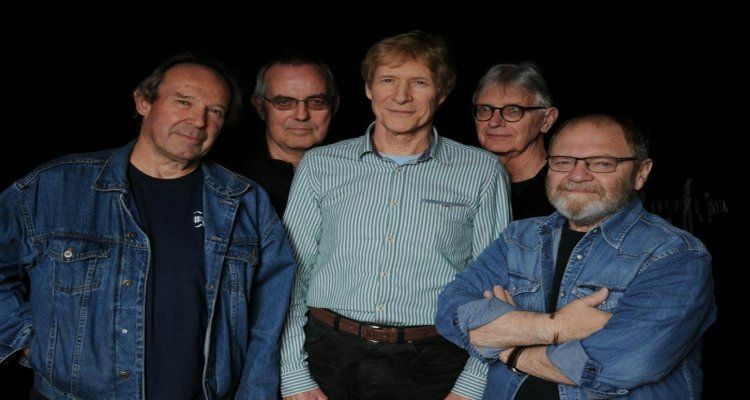 The band, lead by ex Manfred Mann singer and BBC Radio 2 presenter, Paul Jones, are currently on their ’38 Years and Back for More’ tour ahead of releasing their 21st album later this year. 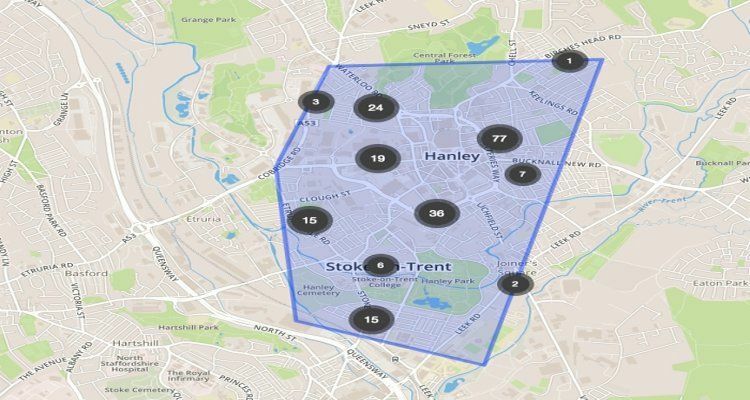 Drivers will no longer be able to stop on two key roads in Stoke-on-Trent city centre as part of red routes plans to reduce congestion’s and improve safety. Red lines will be painted on stretches of Marsh Street, Trinity Street, York Street and Etruria Road in Hanley from Monday (October 16). 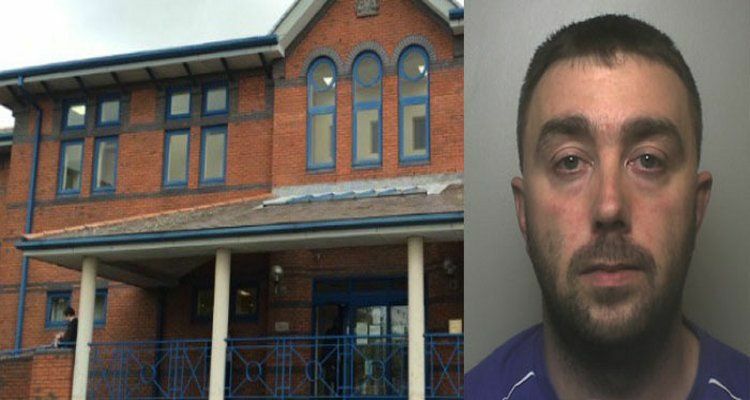 A man from Durham who raped a five-year-old-girl when he was 14 has been jailed for six years. Benjamin Robinson, 42, of Dixon Street, Consett, Durham, was sentenced at Stoke-on-Trent Crown Court for sexual abuse he carried out when he was about 14 years old. 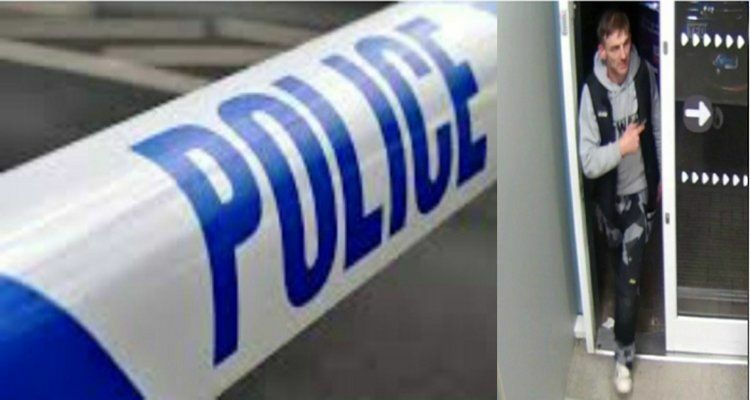 Police have identified a body pulled from a canal in Stoke-on-Trent as that of 53-year-old Kevin Pickstock. 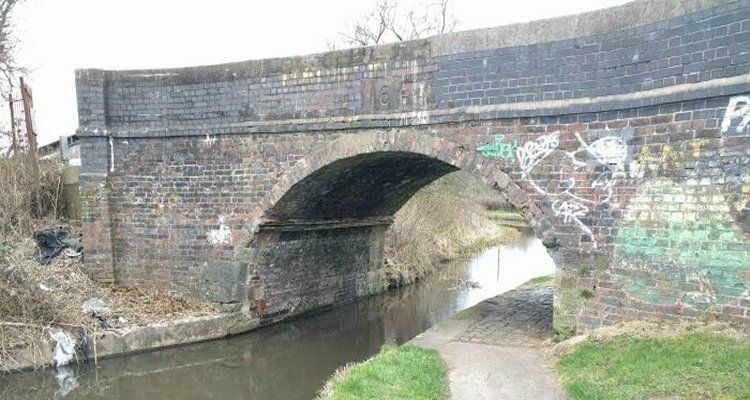 Mr Pickstock’s body was found by a passer-by in the canal between Birches Head and Milton, near Redhills Bridge. A teenager from Audley killed herself just hours after leaving a psychiatric hospital, an inquest heard. 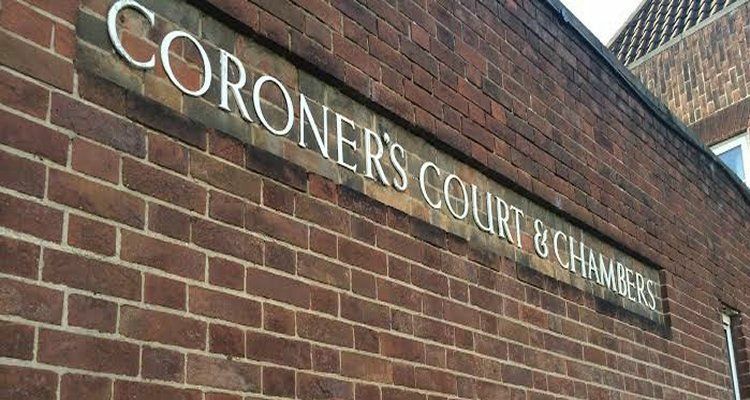 Rosemary Pedley, 15, was found hanging by her father in her bedroom at her home in Wereton Road, Audley, on February 12 2016, North Staffordshire Coroner’s Court heard. A Stafford man who had Down’s syndrome died in hospital after having a nose bleed, an inquest heard. 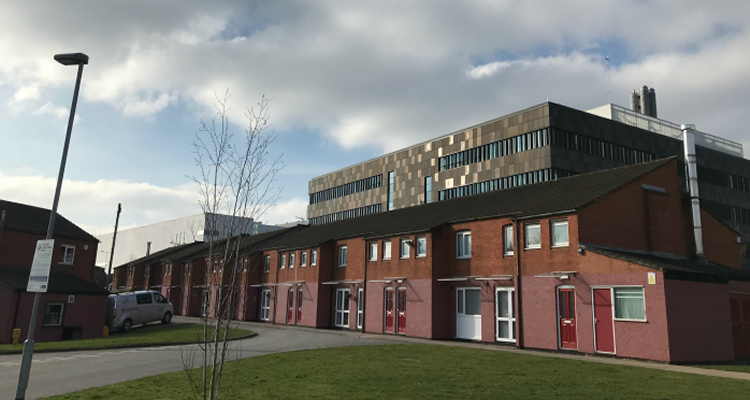 Trevor Lewis Moore, 55, died in the Royal Stoke University Hospital after a routine procedure went ‘terribly wrong,’ North Staffordshire Coroner’s Court heard. 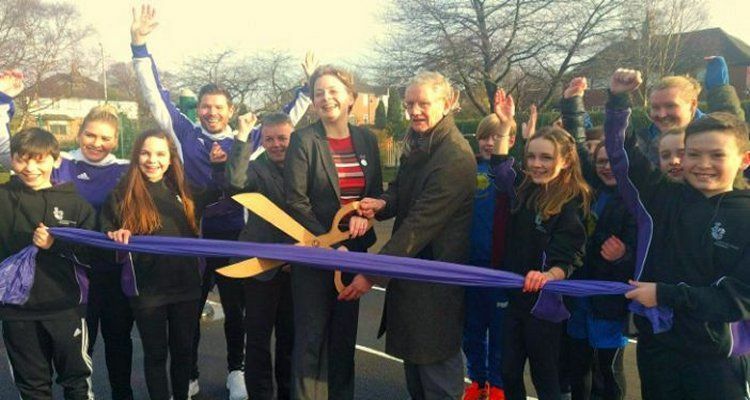 Two Penkhull schools have come together to help pupils and their community get fit with a new outdoor gym. Students from Thistley Hough Academy teamed up with The Willows Primary School pupils to celebrate the opening of their new lottery-funded outdoor gym at the academy in Penkhull. A Blurton man who had a stun gun disguised as a torch has been jailed for three and a half years. 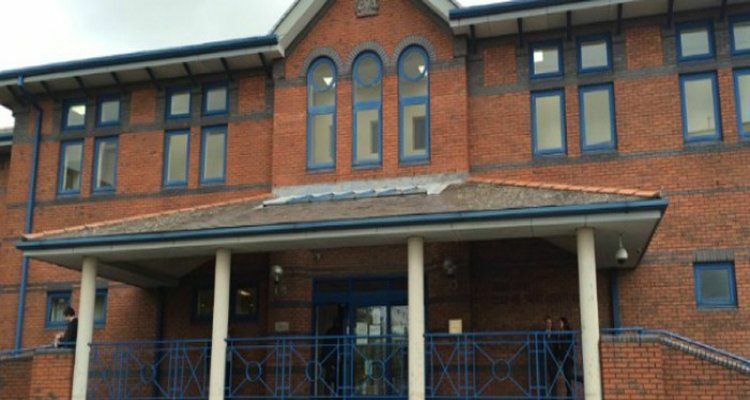 Daniel Lovatt, 28, of Ingestre Square, Blurton, pleaded guilty at Stoke-on-Trent Crown Court to possessing a disguised firearm and offering the class B drug, mephedrone, known as meow meow. 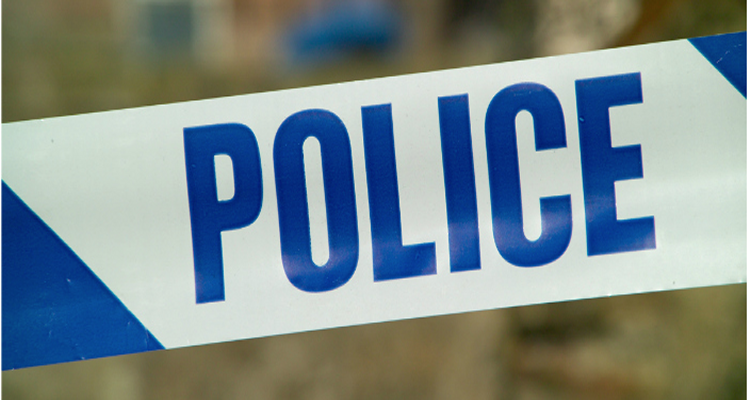 A man is fighting for his life after a smash on the A50 near Blythe Bridge in Staffordshire. The 50-year-old is in a critical condition in Royal Stoke University Hospital after his vehicle careered off the carriageway. 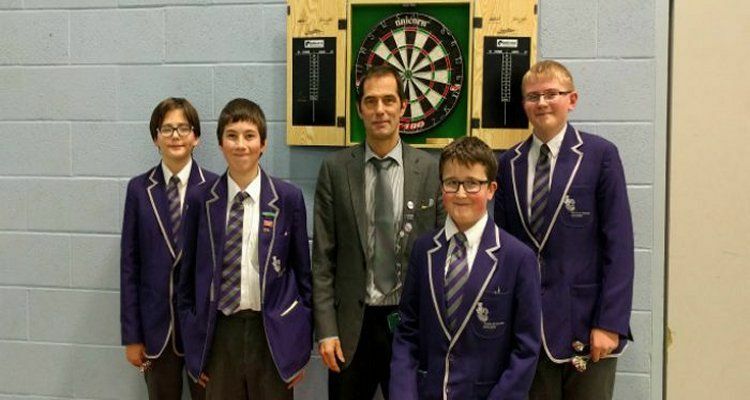 Darts is so popular at one Stoke-on-Trent school it’s become part of the timetable! The city has produced the best darts players in the world – and now Thistley Hough Academy are hoping to unearth the new Phil Taylor or ‘Jackpot’ Lewis. Lottery winners from across the Midlands were drafted in to build a giant gingerbread playhouse attraction at Staffordshire Wildlife Trust. 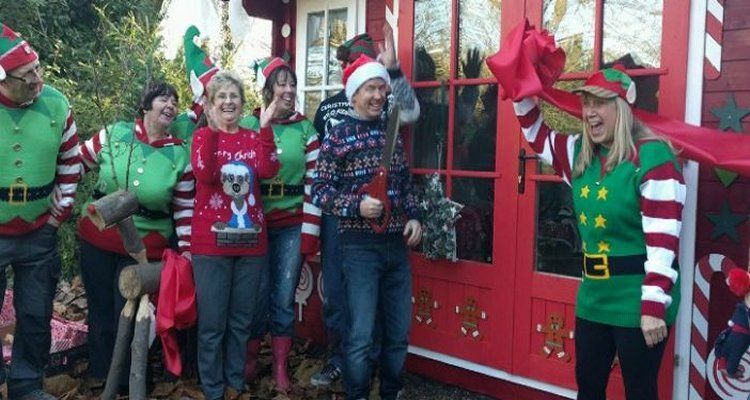 The winners, with a combined wealth of more than £12 million, spent two days transforming the building into a super-sized gingerbread house at the Trust’s Wolseley Centre, near Rugeley.